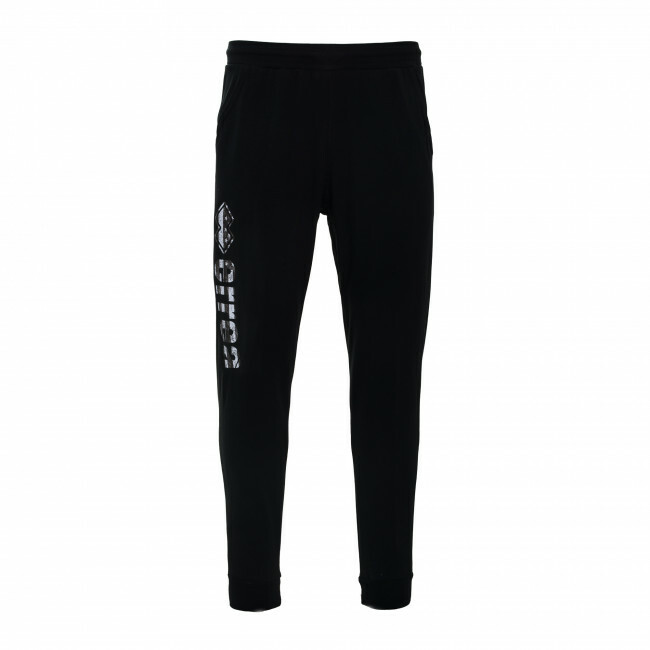 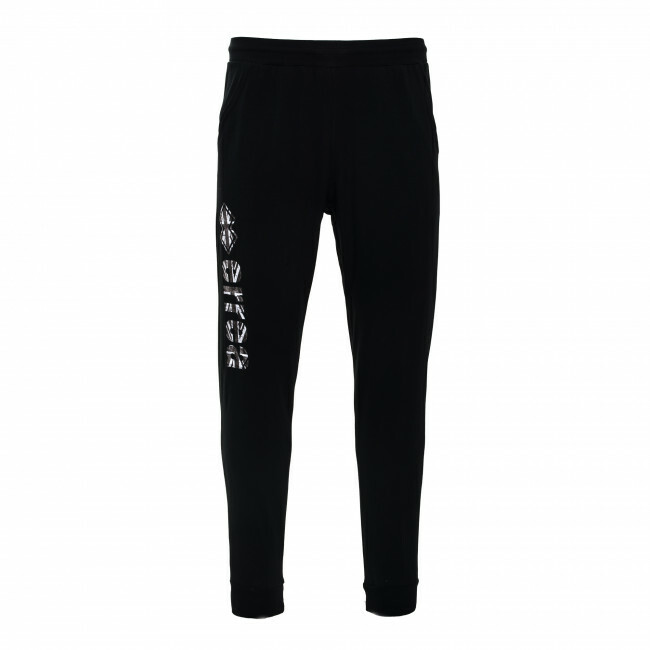 Boys’ trousers, characterized by the logo printed on the right leg and providing excellent comfort. Made from elasticated Superga fabric to guarantee a soft cut up to the knee, while the elastic at the ankles gives them a fashionable and sporty look. 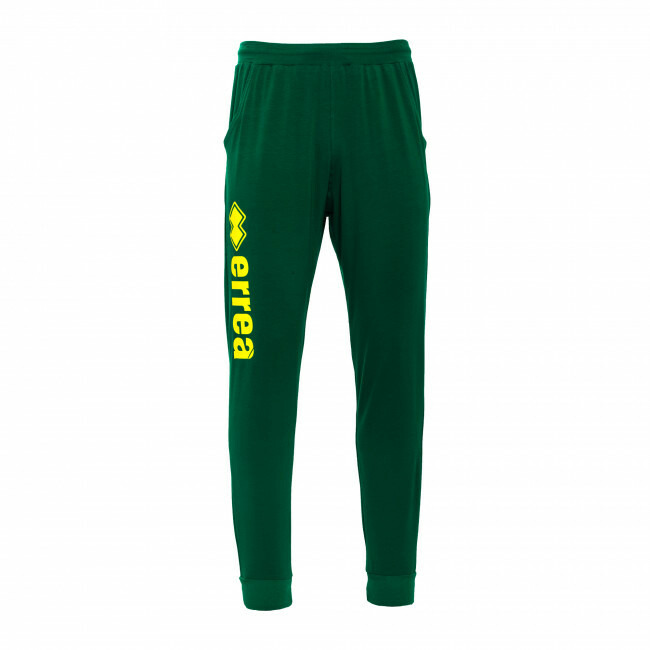 Available in various patterns to better express your personality. Composition: 92% Cotton, 8% Elastane.